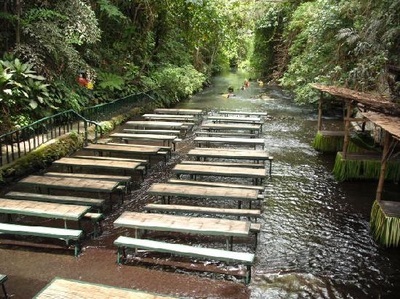 Includes: per person rate for a whole day Villa Escudero experience with round trip transfers from Manila, admission fee, and buffet lunch! 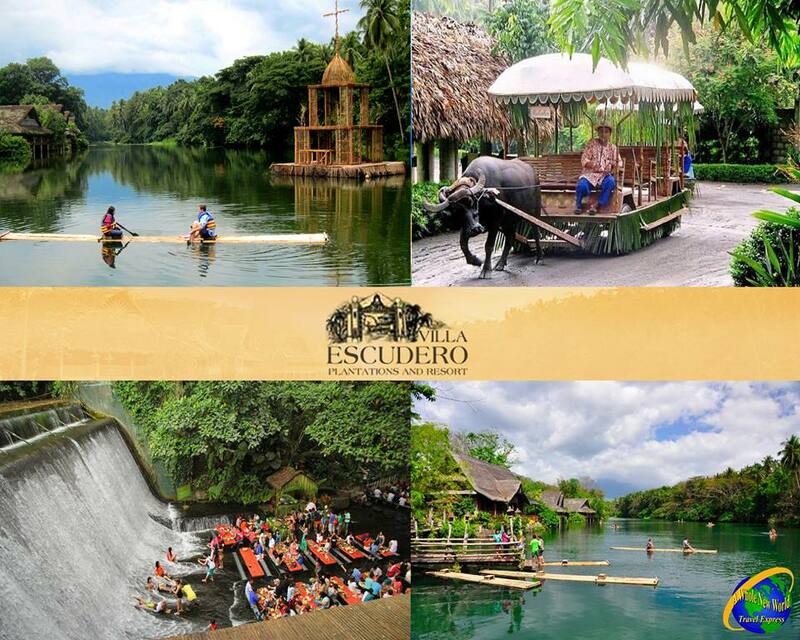 Experience the allure of Philippine country life at Villa Escudero Plantations and Resort. 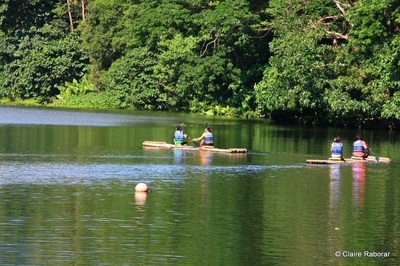 A self-contained working coconut plantation, founded in the 1880s by Don Placido Escudero and his wife Dona Claudia Marasigan. Originally planted to sugarcane, the crop was converted to coconut by their son Don Arsenio Escudero in the early 1900s. Their children opened the estate to the public in 1981. 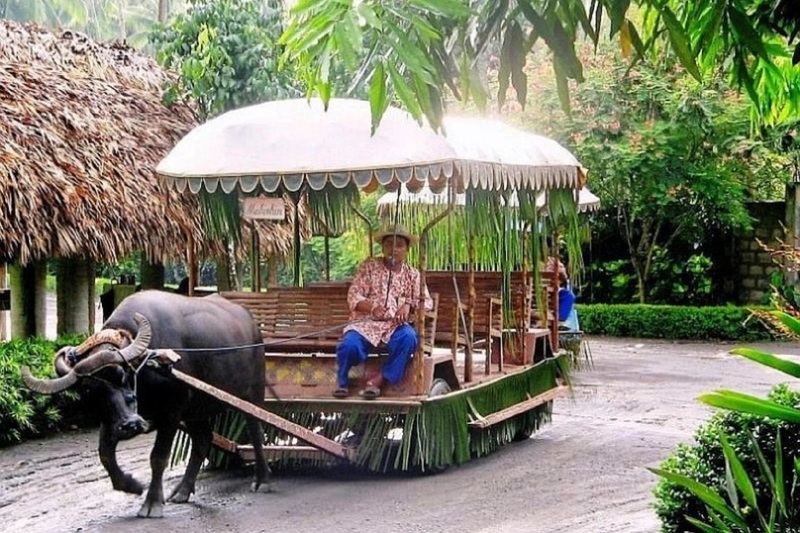 From its humble beginnings, the resort has become a prime tourist destination for locals, overseas Filipinos and a wide array of foreign visitors to the country. It has a worldwide reputation as a showcase for the Philippines' rich cultural heritage, offering a beguiling glimpse of its history, cuisine, dress, customs and natural beauty a mere two hours away from Manila.